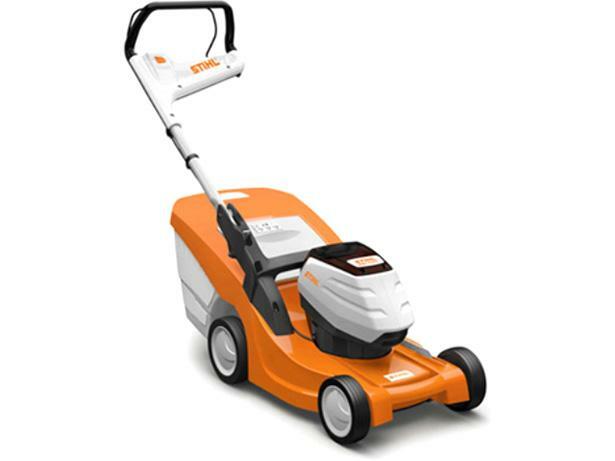 Stihl RMA443 C lawn mower review - Which? 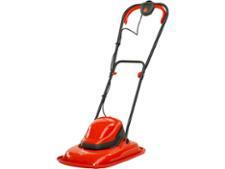 This cordless mower from Stihl has a 41cm cutting width, making it well suited for cutting a medium-sized lawn. 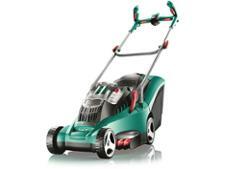 Its flow-optimised blades supposedly reduce resistance, which means a longer battery running time and more grass mowed. How did its battery performance hold up in our rigorous testing? 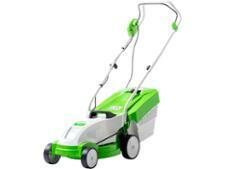 Find out this and more in our full review of this cordless mower.